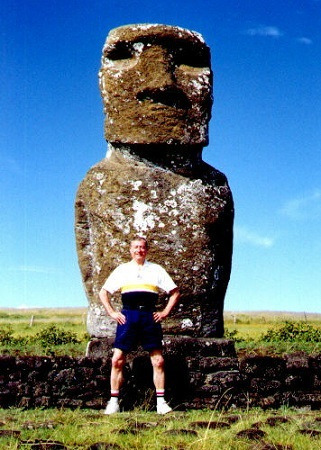 Click on the first link 'Photo Page 01' to view all of the photos taken on Easter Island in sequence or select a specific link to view an individual page and its photos! Photo Page 04 ~ Cocktails and a Lei! Photo Page 10 ~ Statues Facing Southwest! Photo Page 14 ~ The Only Sandy Beach!